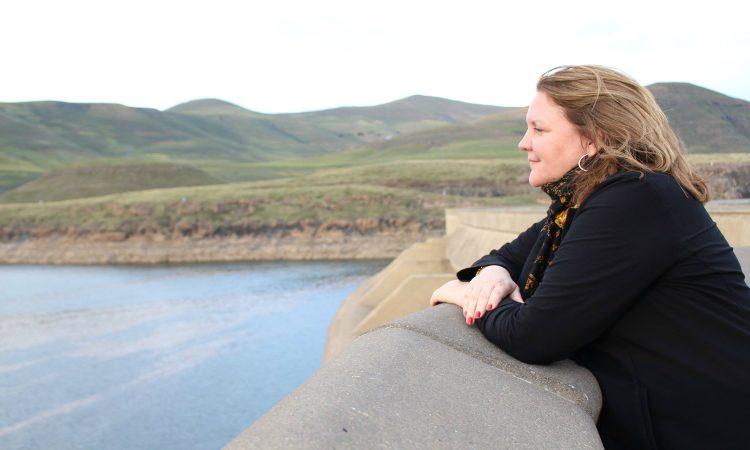 Alerts and Messages for U.S. visitors to Lesotho. EducationUSA is a program of the U.S. Embassy that guides talented and determined students through the admissions process for colleges and universities in the United States. 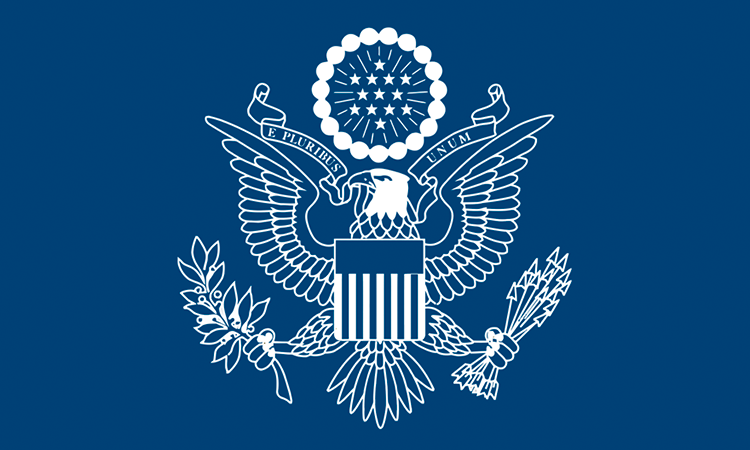 Other U.S. government agencies work with Lesotho, with offices in the Embassy. 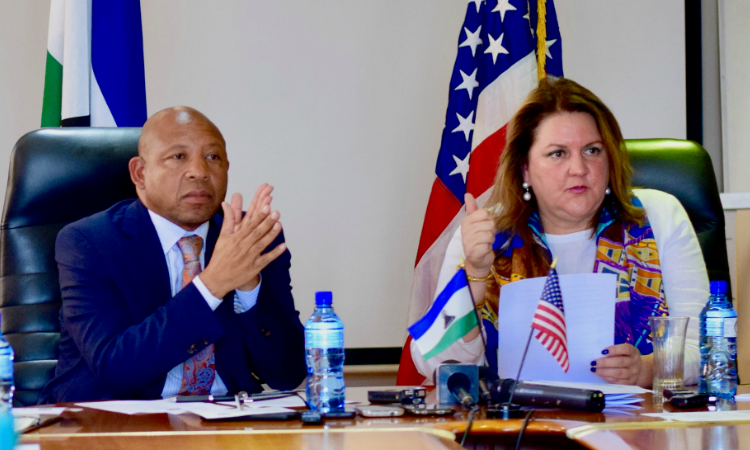 This is the official website of the U.S. Embassy in Lesotho. External links to other Internet sites should not be construed as an endorsement of the views or privacy policies contained therein.